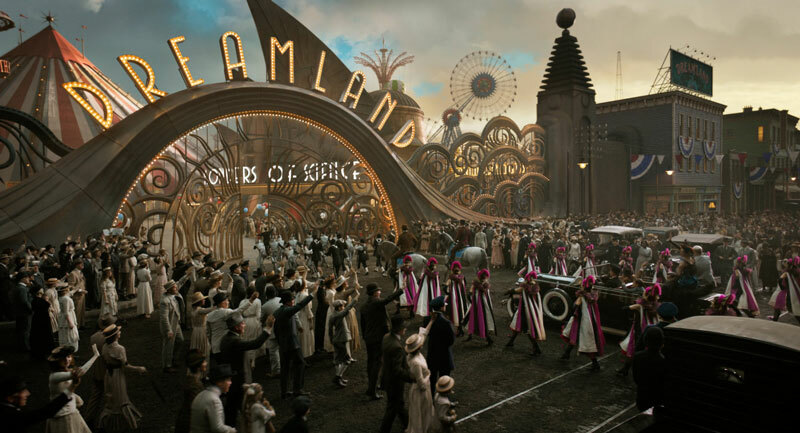 STACK was all ears when we sat down with Colin Farrell and Danny DeVito to discuss Disney’s latest live-action redux, Tim Burton’s Dumbo. Tim Burton’s 2010 live action re-imagining of Disney’s animated classic Alice in Wonderland sold more than US$1 billion in tickets, kicking off a rush of similar revivals, followed by Jon Favreau’s Jungle Book, Bill Condon’s Beauty and the Beast, and Kenneth Branagh’s Cinderella. Today the movement comes full circle with Burton returning to the helm, directing one of Disney’s most cherished stories, Dumbo, eight decades after the tiny flying elephant won hearts in the 1941 animated original. 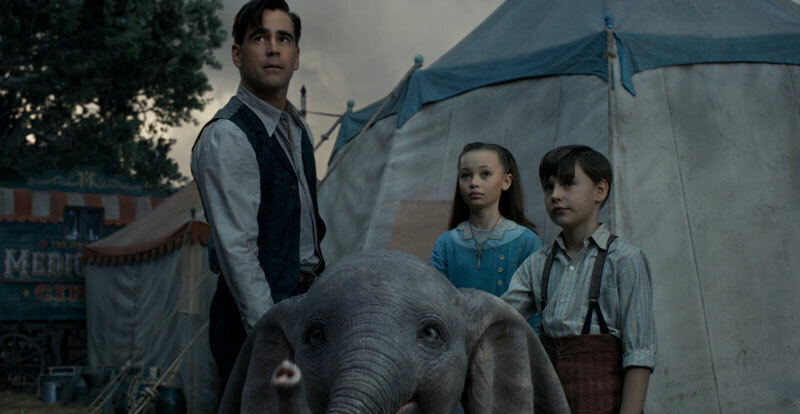 The main character of Jumbo Jr. was cruelly nicknamed Dumbo as in “dumb”, although Burton‘s version expands on the themes of celebrating differences; the loveable circus orphan – ridiculed for her oversize ears – finding a loving new family in Colin Farrell’s widowed, one-armed war veteran and his two children. 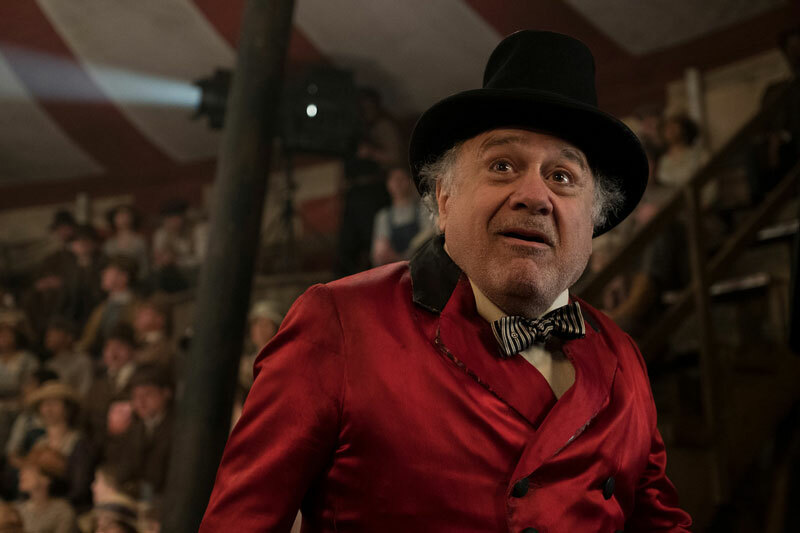 DeVito stars as circus master Max Medici, while Michael Keaton plays a slick entrepreneur who recruits the peculiar pachyderm for his own circus enterprise, Dreamland, which soon becomes a nightmare. Reuniting the visionary director with DeVito and Keaton for the first time since 1992’s Batman Returns, Dumbo also features Burton favourite Eva Green as a fearless aerial artist. 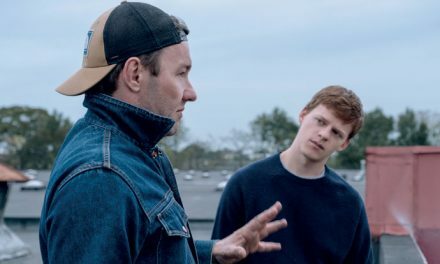 When STACK meets with the cast in West Hollywood, Farrell, a father-of-two in his own life, talks about how he immediately identified with his character of former circus star and recent amputee, Holt Farrier. “Emotionally and psychologically, he’s not the man he once was when he returns from World War I to a world he doesn’t recognise. His children were maybe four or five years old when he left for the front line and since then his wife has passed and he doesn’t know his own children; he doesn’t know how to be as a father. “So Holt’s personal journey is to forgive himself and his own guilt and shame for not being there. I think, as parents, sometimes our biggest shortcoming is pretending that we know exactly how to do it. 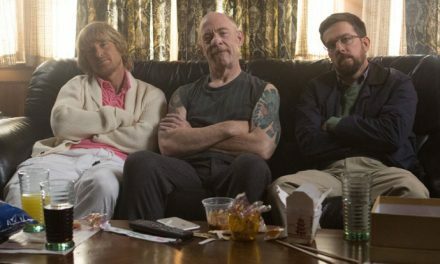 So I think Holt’s lesson in the film is that it’s okay not to know how to be a parent, sometimes you just gonna be there and observe your children figuring it out for themselves,” says Farrell. The same lesson, he says, might apply to the circus’ initial harsh reaction to Dumbo and his huge ears. 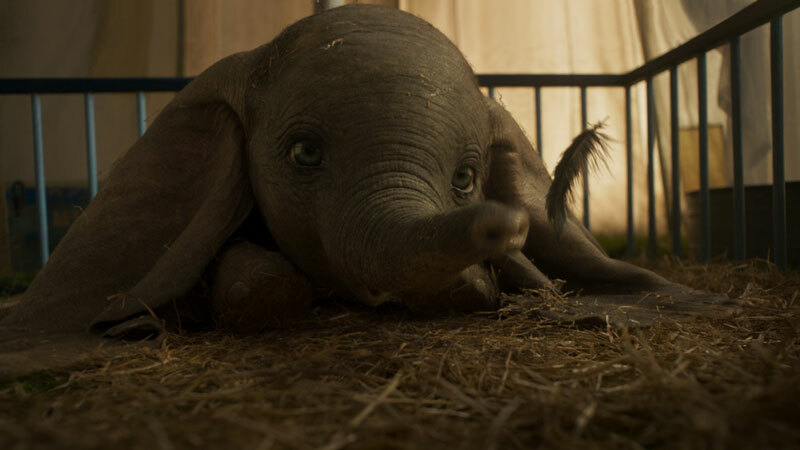 “Dumbo arrives in the story initially as something that needs damage control, as something that we all judge. “Even the circus people, when we see the ears first, it’s kinda ‘What the hell?’ and we know that it’s probably not gonna be taken too well by society, by the community that come to watch our circus. 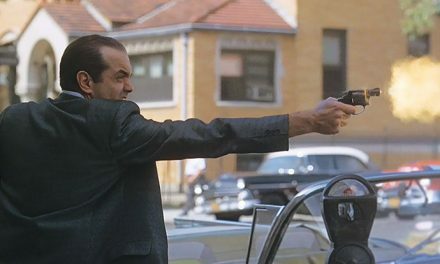 “It’s not the cute little doting perfect baby elephant that Danny’s character thought he was buying. But what seems to be a handicap or cause for derision at the start of the film is actually a cause for celebration and is something that, bit by bit, throughout the telling of the story, awakens the spirits of each of the characters,” says the actor whose films include The Lobster, In Bruges and Total Recall. DeVito has cherished Dumbo since childhood. “From the time I was a little boy, Dumbo was very emotional and heartfelt for me. I was totally taken by the 63-minute Disney movie. I have three kids, so I got to later on expose them to this wonderful story of xenophobia, which is something that you want to teach your kids about because it exists in the world,” says the 4‘ 10“ actor who had a small role on Burton’s Mars Attacks! “When something’s different than you are, and you want to make fun of it, or you just don’t know how to deal with it – you bully it, or you are mean to it. “Then there’s the whole thing of the mother being separated from her child. And unfortunately, that is something that still happens all over our world, but never more prevalent than it is at this moment with this current insanity… ” he says when we meet at the same time as Trump had begun separating immigrant children from their parents. Like Burton, DeVito is drawn to flawed characters and outsiders. “It’s more about the duality of Tim’s characters. Like, there are flaws in Medici. I’m a good guy. I took care of Holt’s children while he was in the war. My circus is like a family and I try to take care of everybody. It’s very Marxist,” says the actor whose character is quickly seduced by Keaton’s proposals. Filmed at Pinewood Studios in the UK, Burton himself has often been described as the ultimate circus master, celebrated for his taste in the bizarre and fantastical.